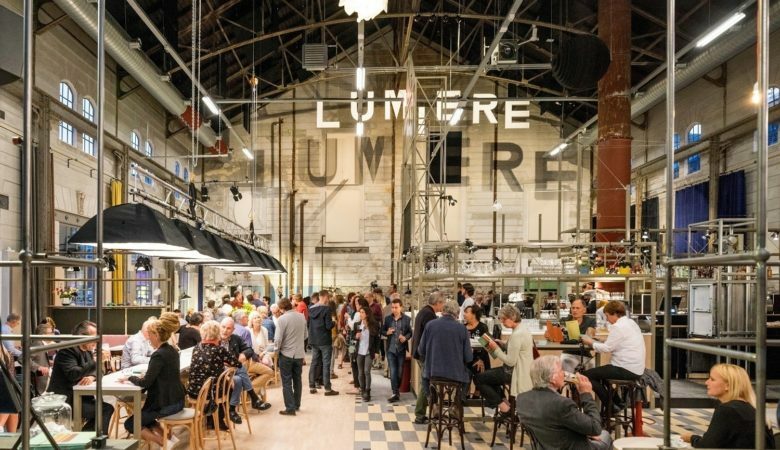 Lumière is the place where you can catch up with the latest international arthouse-films, lose yourself in an engrossing documentary, and finally get the chance to see that enduring film classic. We are screening up to 300 arthouse-films a year from around the world, with the programme equally divided between smaller independent films and slightly more mainstream fare. 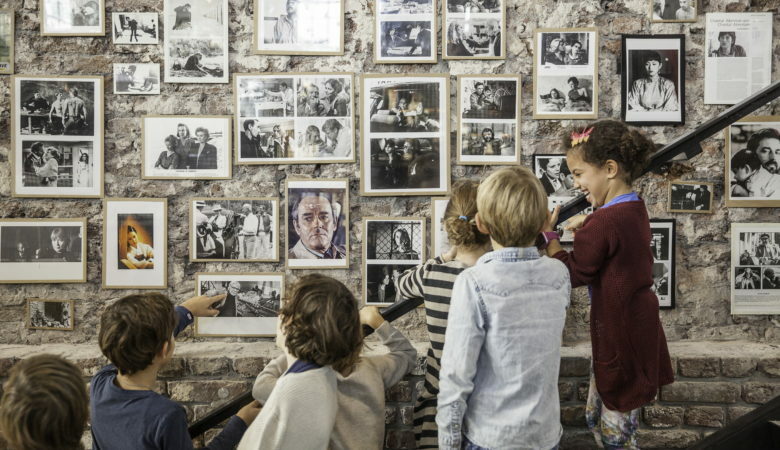 With an emphasis on film authors, indie-favourites and film festival hits, we are catering to a dedicated audience of cinephiles and casual filmgoers alike. 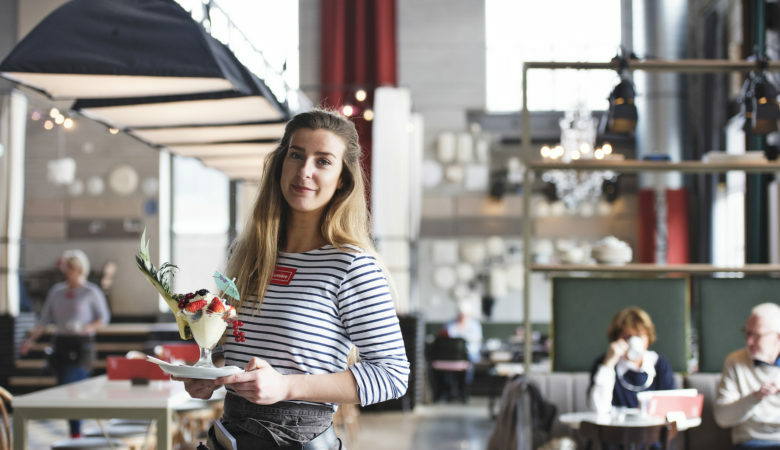 In our Restaurant Café, based in the beautifully restored, monumental power station of the Old Sphinx factories, we serve tasty food and drinks all day long, seven days a week. And when the sun is out, our water-fronted terrace is the perfect place to enjoy the weather.